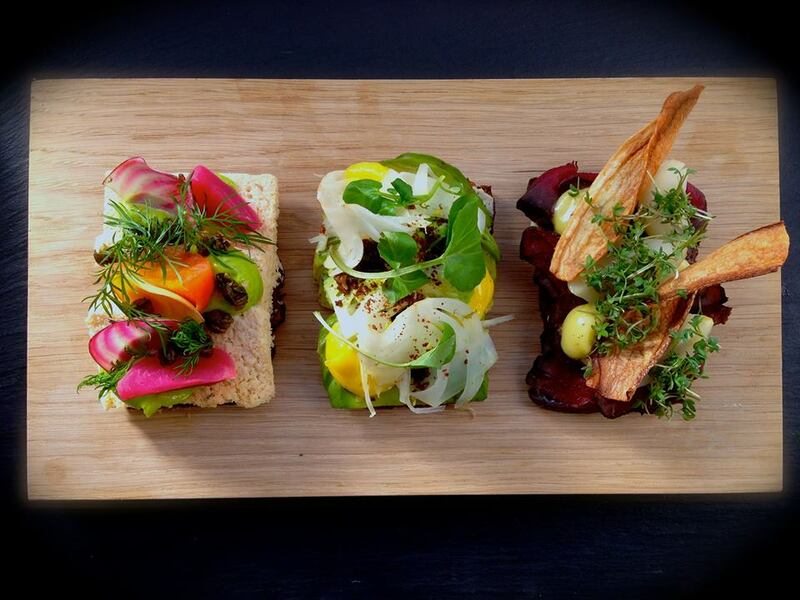 Restaurant Aamanns 1921 is the place to go to experience fantastic interpretation of smørrebrød! If you want a more New Nordic way of experiencing Danish cuisine, this is the place. Aamanns 1921 is located in central Copenhagen, it specializes in Smørrebrød - Denmark’s traditional open-faced sandwich, with the use of fresh, seasonal ingredients produced from scratch, such as fermented herring, pickled vegetables and sourdough bread. Focus is also being put on quality beer and a wide selection of homemade aquavit, juices and cocktails. It is recommended to book your table in advance, you can do that via Aamanns 1921 website. The chef Adam Aamann is making his own soap. It is used in restaurant's bathroom. …and welcome to Copenhagen! 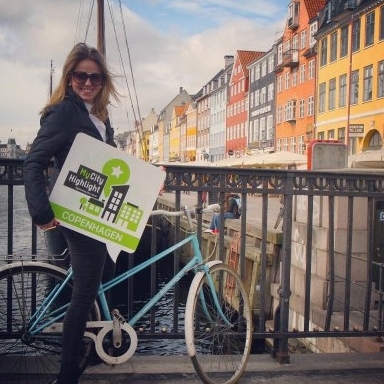 My name is Agata and I am happy to present you my personal Copenhagen highlights and, hence, to give you a local view and thus very special insights into the city. If you have questions about your journey in Copenhagen, please do not hesitate to contact me directly via the menu item "Forum". Enjoy Copenhagen!